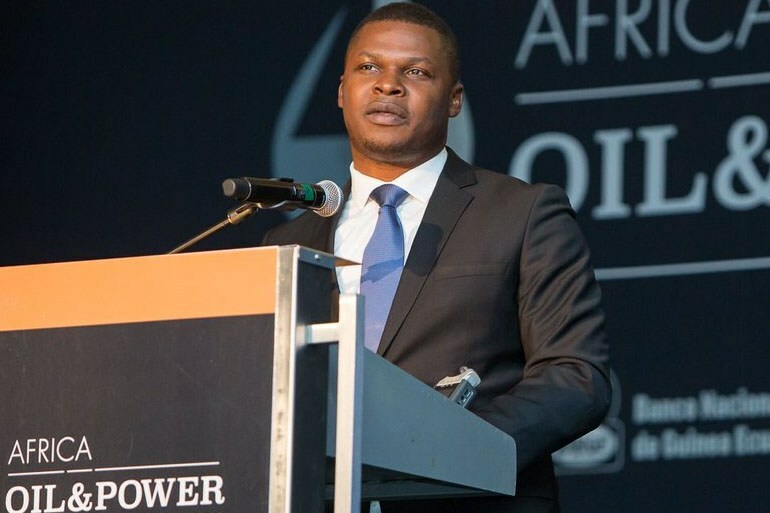 JOHANNESBURG – The African Energy Chamber has urged African producing nations, both Organization of the Petroleum Exporting Countries (OPEC) and non-members of the organisation to speak up with one voice in support of OPEC’s policy on stabilizing the market. While in the meeting in Johannesburg, South Africa, the Chamber asked OPEC and other key global oil producers, including Russia, to continue with the historic production to stabilize the oil price. The Executive Chairman at African Energy Chamber NJ Ayuk says oil prices have dropped by about 20 percent in November, and the month is likely to record the biggest one-month decline in oil prices since the crash of 2014. This, he says, is not good for African economies and producers on the continent. “This new drop in oil prices clearly shows the world that the global supply cut has not been eliminated. The future of the petroleum sector and indeed the future of global energy security depend on a continuation of the OPEC-led production cuts,” said Ayuk. Many African oil producing countries including Nigeria and Angola, two of sub-Saharan Africa’s largest economies, as well as Equatorial Guinea, Cameroon, Congo, Gabon, South Sudan, Algeria, Libya and Ghana are at particular risk of economic hardship if the supply glut continues and prices spiral. Other key countries that are investing in upcoming mega projects like Mozambique, Uganda and Senegal, could face project delays in the face of low oil prices. Ayuk said that the historic Declaration of Cooperation which was moderated by OPEC’s Secretary General H.E. Mohammed Sanusi Barkindo was signed in 2016 by OPEC countries and 10 non-OPEC countries and saw several extensions set to expire at the end of 2018. “The historic Declaration of Cooperation is largely credited with rescuing the oil industry from collapse, and returning economic security to oil-dependent nations, many of which are in Africa. Abandoning this extraordinary deal now would only see production increase and the supply glut worsen effectively making any progress achieved in the last two years null and void,” stated Ayuk. “When the oil market is in crisis, the path to dignity and prosperity is closed off to many African families. It leaves many Africans, particularly those without advanced degrees on their own to chart their own course where clear and attainable paths to a meaningful and prosperous life once existed,” he added.